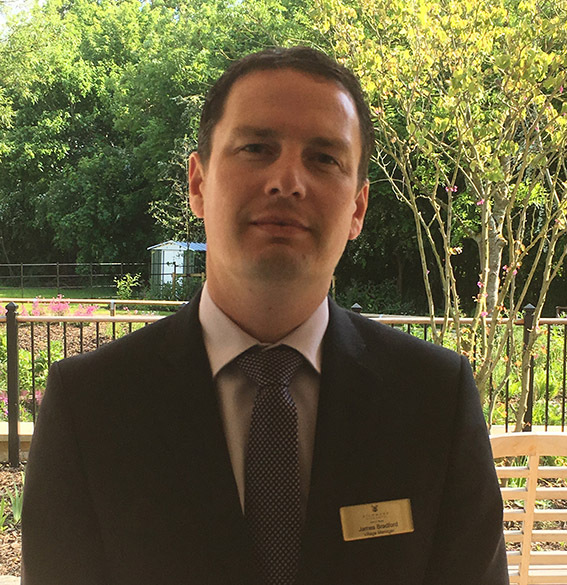 Prior to joining Richmond Village Witney I have held senior management roles within the hotel, leisure and catering sectors. Most recently I was the registered manager of a nursing home in the West Midlands. When I am not at work I enjoy running, going to the gym, playing golf and country walks with my partner and our two dogs. I enjoy leading and supporting the team to deliver outstanding care and customer service and look forward to developing relations with all of the residents within our community. 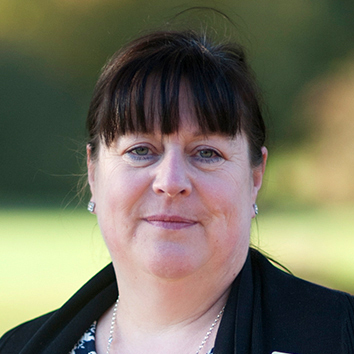 I started my career in care in 1981 as a Auxiliary nurse and over the years I have developed in different roles in care services along the way met my husband and I have two grown-up children and two beautiful very young grandsons who keep me busy. I have lived in Witney for 30 years and still love living here. I am very excited to be managing the Domiciliary Care team and to be part of Richmond Village Witney. I joined Richmond Letcombe Regis in March 2015 as a Village Adviser and moved across to join the team at Witney in September 2015. I have lived in Witney for the last 10 years and it’s great to be able to live and work in the same town. One of the highlights of my role is working with residents and their families to find the right accommodation and associated support package that suits their individual requirements. It’s a privilege to work at Richmond Witney and to feel that we are able to help people to make the most of their later years.